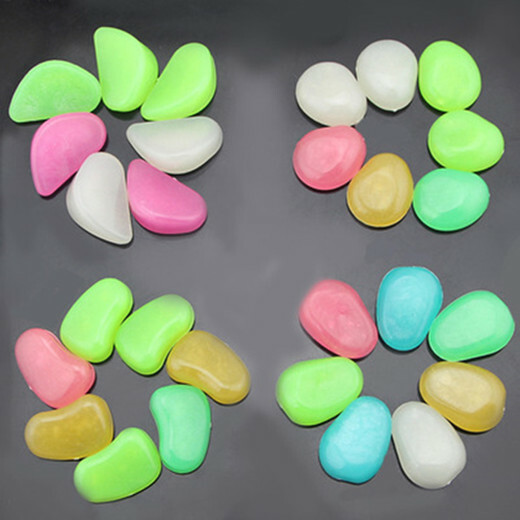 These pebbles need absorb sunlight during the day and will glow at night. 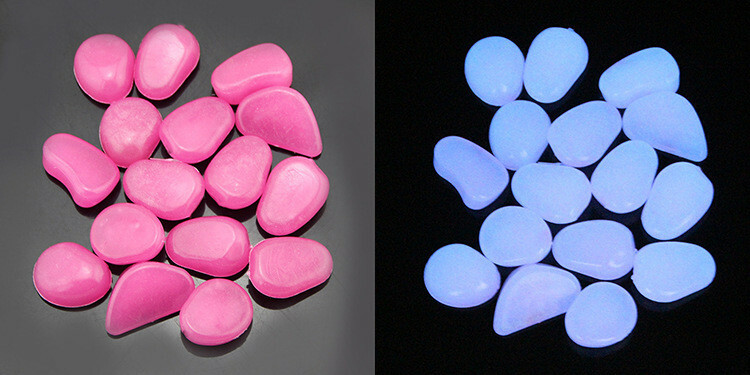 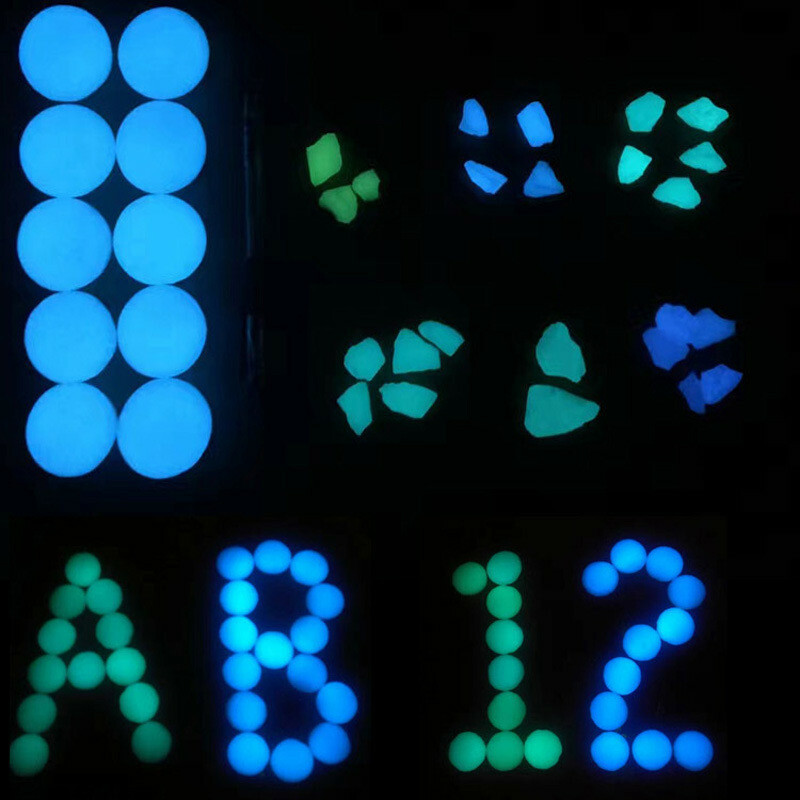 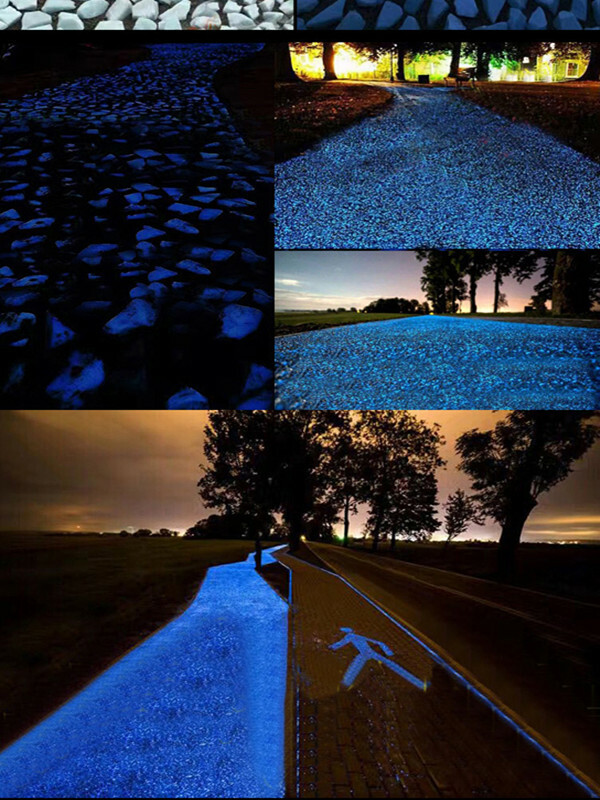 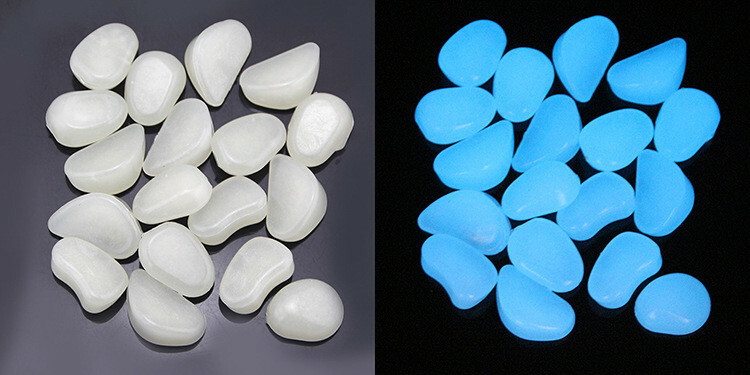 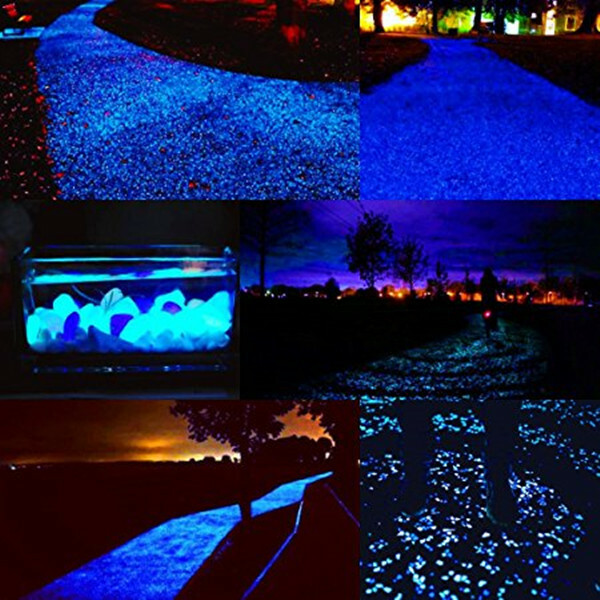 Pebbles will glows for up to 2-3 hours after normal daylight exposure. 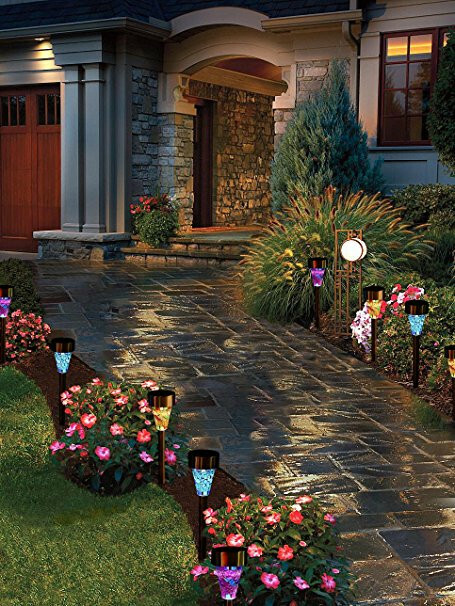 Ideal for fish tank, waterscapes, landscape decoration, potted plants,edge a flower bed, or lighting a pathway or driveway, gardens, crafts, aquariums, etc. 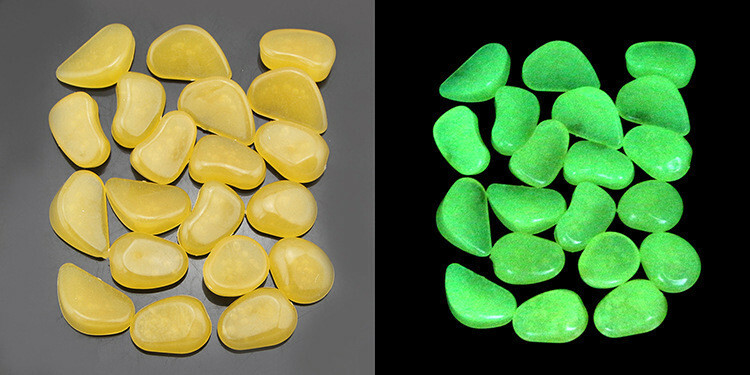 The pebbles are also safe for indoor use, but ensure to get enough sunlight to keep glowing longer. 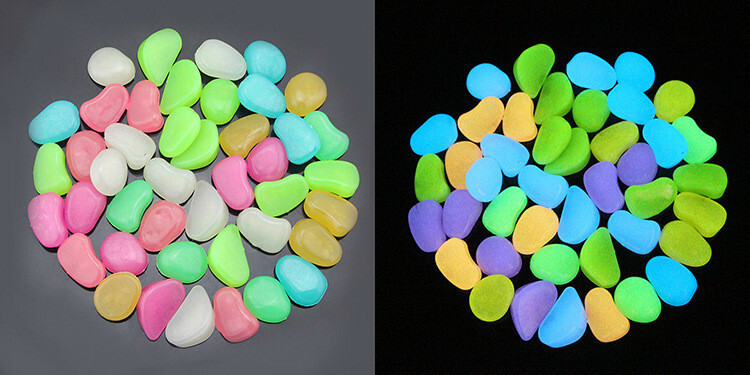 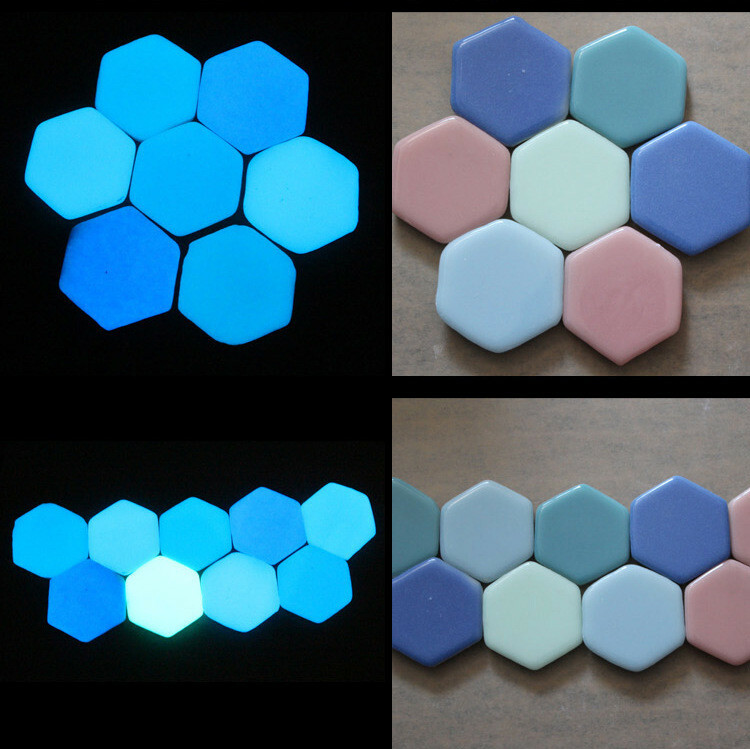 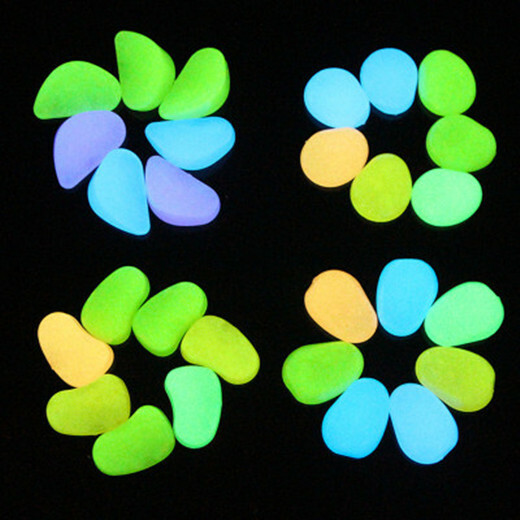 Check Details For This Pebble Stone Glow Stone!